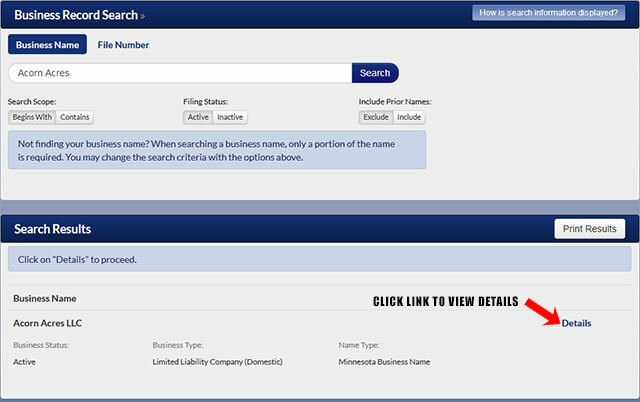 If you are looking to find a business or corporation entity in the state of Minnesota, then below is a step by step guidelines that show you how to use the Minnesota business search page. 1. 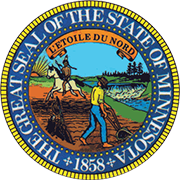 The first step is to access the Minnesota business search page by clicking here. The page that appears is similar to the screenshot given below. 2. 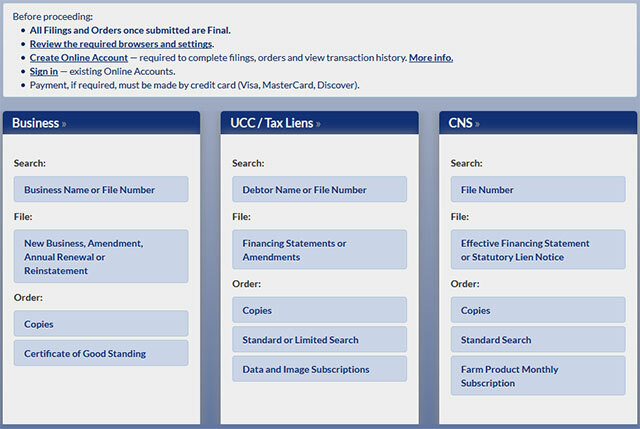 The next step is to click the "Business Name or File Number" link under the Business Search section on this page. You can search by one or the other, but for this example we will be searching by name. Once you click the link, the next page shows a form to search for a business with. For this example type in the name "Acorn Acres" in the form field. Keep the default "Business Name" option selected. Below the form field you can further widen or narrow your search with the "Search Scope", "Filing Status" and "Include Prior Names" options. Go ahead and leave the default values selected for each option. 3. Now, click the "Search" button and the results from your search will display. This results page contains information on business type, business status and name type. The screenshot below illustrates this. 4. Find the business entity you are looking for in the results and click on the "Details" link to view details for that business entity. The screenshot below shows the details displayed when you click the link for a business entity found in the results. The Minnesota Secretary of State is one of the highest constitutional offices of the state. The current office holder is Mark Ritchie and he is the keeper of the Great Seal of the State of Minnesota. 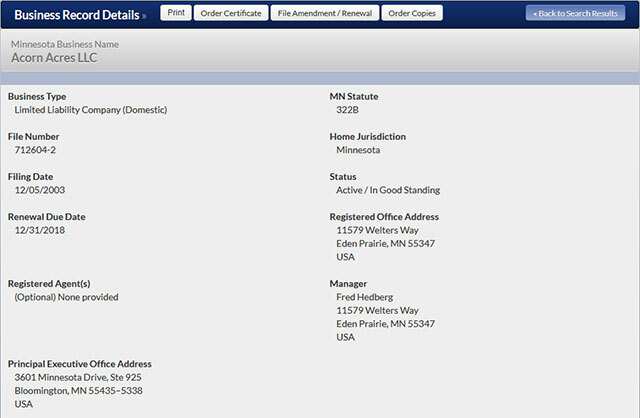 The Secretary of State of Minnesota is also the Chief Election officer of the state. Being the chief election official in the state, the Minnesota Secretary of State is responsible for administering election laws in the state. He is the officer in charge for filing and certifying the authenticity of a number of public documents. He also serves as an executive member of the Minnesota Executive Council, Minnesota Board of Investment and the Minnesota Historical Society executive board.